Music is a spiritual thing, Fela Kuti once said and in Nigeria, so many young individuals have been gifted with this 'spiritual thing'. However, it is no lie to note that the Nigerian music industry is littered with the carcasses of one-hit wonders and artistes who have gone from thrilling audiences to almost having no ground in the music industry anymore. Below is a list of 5 Musicians who have reportedly gone from Stardom to Oblivion. Shola Idowu's claim to fame is her nineties hit song, Allen Avenue. But her hit song, Ijoya, shot her to another level of prominence. The song took the country by storm and it was a DJ's favourite for a long time. The animation music video of the song also helped to extend its popularity and shelf life. However, Weird MC has been unable to enjoy the same attention she did with Ijoya. She recently revealed that she had become a born again Christian but her style of music wouldn't change. Originally based in the United Kingdom before the growth of her music career, it is believed that she has since gone back to live in the European country. Lawal Olumo, aka Konga, breezed into the industry rapping in Yoruba language. His hit song, Baby Konga, was widely received by fans and it seemed he was in to stay for the long haul. Paul Play Dairo built on his father, IK Dairo's legacy to make an entry into the music industry by doing a remix of the latter's popular song, Mo so Rire. However, it seems Paul Play's creative juices have stopped flowing for a while now. 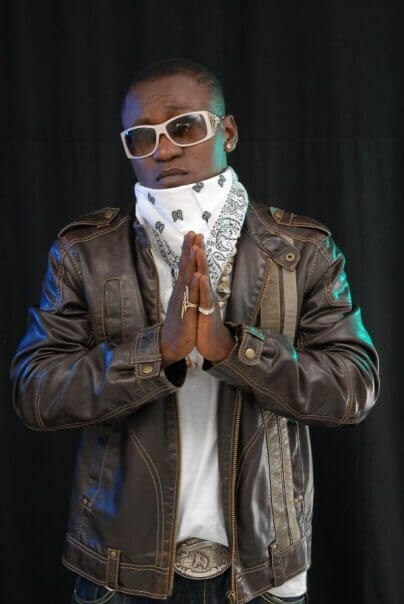 The singer has blamed his absence from the scene on health challenges that left him incapacitated for a number of years but he has been on his feet for some years now without a hit song to his name. 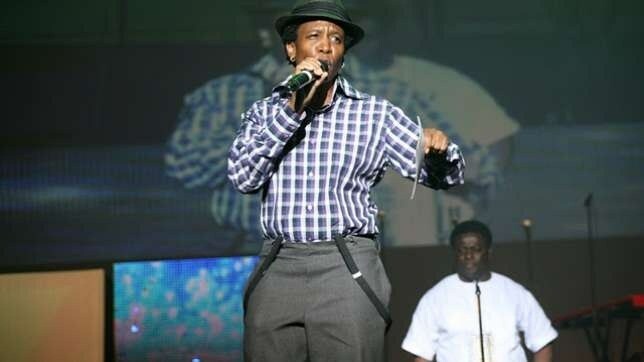 But the singer insists that he is not under any pressure to stage a comeback. According to him, he is not in competition with anyone. "You don bash my car (you have hit my car)" is a sentence that is usually heard on Nigerian roads. 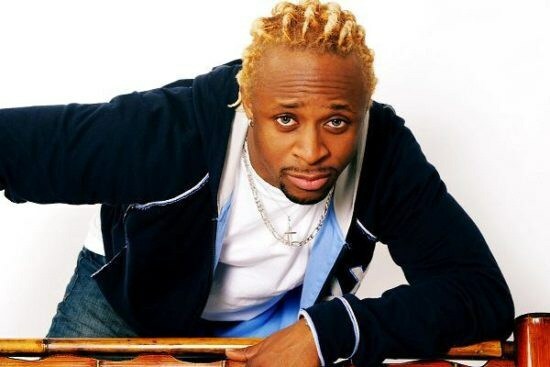 Tony Tetuila banked on the popularity of the phrase to shoot himself into reckoning with his song, My Car. 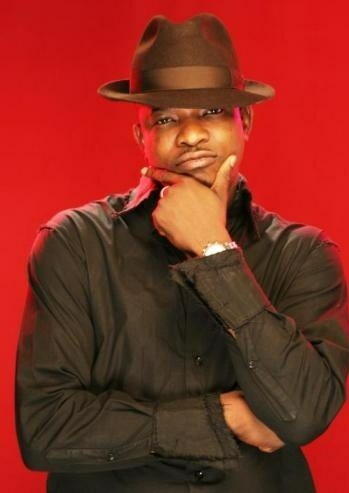 Before that, he was a member of the defunct group, Remedies, with Eedris Abdulkareem and Eddy Montana. However, the singer's career soon experienced a decline and he hasn't been able to reestablish himself as a leading artiste. The singer is now a politician but he hasn't really made headway in that regard. He contested the Irepodun Local Government Area seat of the Kwara State House of Assembly in 2015, albeit unsuccessfully. 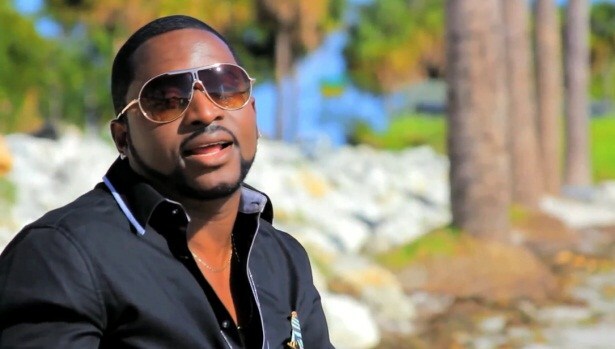 Even though Olumide Edwards Adegbulu, aka Olu Maintain, is not the originator of the 'Yahoo Yahoo' slang, he surely popularised it. His 2007 hit song, Yahooze, contained in his debut solo album of the same title, was one of the biggest tracks of that time.